All thanks to and together with YOU, the TV-TWO family. This is why we wanted to stress our TV-TWO values again: Togetherness, Value Adding, Trust and Transparency, Willingness to Change and Opportunity for All is what we strive for. 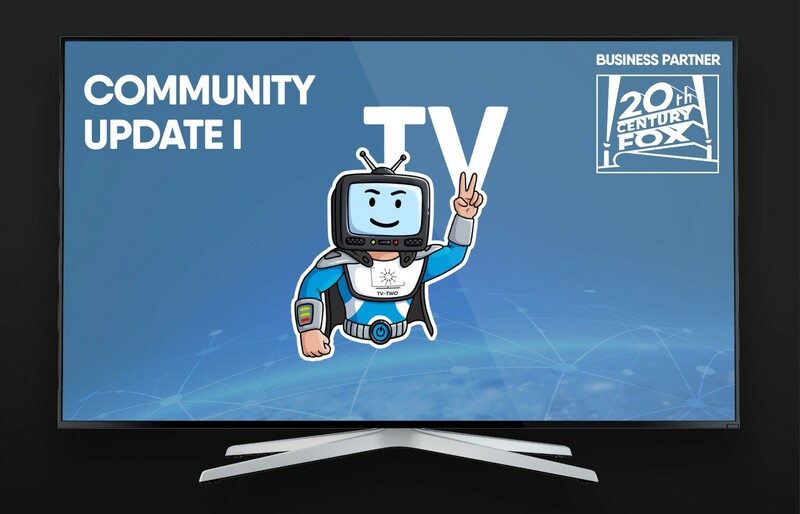 To give you more transparency on TV-TWO, we will provide you with frequent, straight forward updates on our current successes, but also our current challenges. As announced, we submitted TTV to CoinMarketCap and are happy to be listed since November 2nd. CoinMarketCap is currently finalizing the listing by assessing our circulating token supply. Once this is done, we will receive a nice ranking boost that will grant us valuable token exposure. At the same time, the value of TTV held in a wallet is now shown on Etherscan. As we scratch of more and more milestones from our roadmap, the branding of TV-TWO is becoming increasingly user and brand centric. Accordingly, we launched a new design for our website. 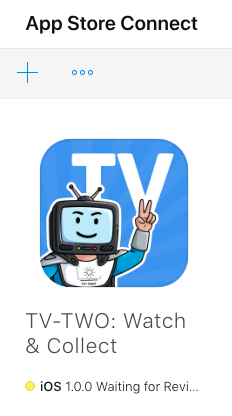 Future users find a quick description of TV-TWO and the essential download links for our app. 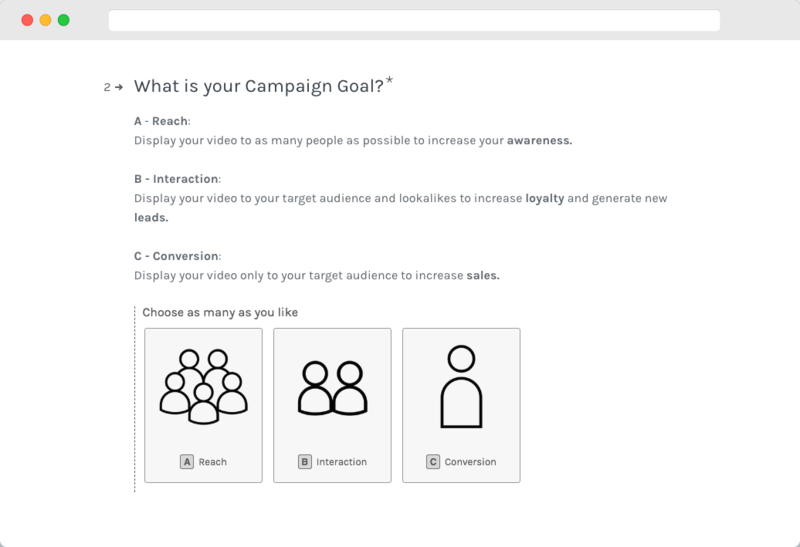 Likewise, we introduced a Campaign Booking Interface for advertising agencies and brands. But no worries, the old ICO website is still online - just click the “View Token” button. In the television and video entertainment industry, some processes take longer than desired. After passing the legal review regarding the release of our update on Samsung and LG, all contracts have been signed successfully. To enable users to store and manage their collected TTVs, we have submitted our mobile app to the Google Play and the Apple App Store. While we have already received an approval from Google for our Android release, we are still waiting for Apple to confirm our iOS version. We are looking forward to publishing the TV-TWO mobile app simultaneously in both stores. Until then, stay tuned and spread the word about TV-TWO.